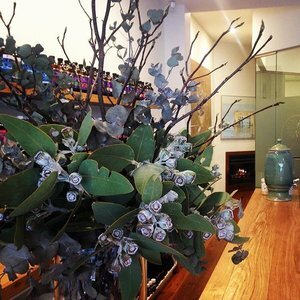 Elwood Natural Health is a natural health centre in the Brighton area offering integrative care including naturopathy, remedial massage, shiatsu, myotherapy and acupuncture. Naturopathy can help you address common health complaints ranging from fatigue, headaches, weight gain to insomnia. A full treatment plan is then reccomended, which may include diet and lifestyle modifications, nutritional supplementation and herbal medicine. Remedial massage can be effective in easing symptoms from chronic pain, acute pain or sports injuries, getting your body’s ligaments and muscles balanced and functioning optimally. By utilising techniques such as deep tissue massage, myofascial release and trigger point therapy, our massage therapists can stimulate the body’s own healing processes. In addition to Brighton, we also provide services in Caulfield, Elsternwick, st kilda and surrounding suburbs.